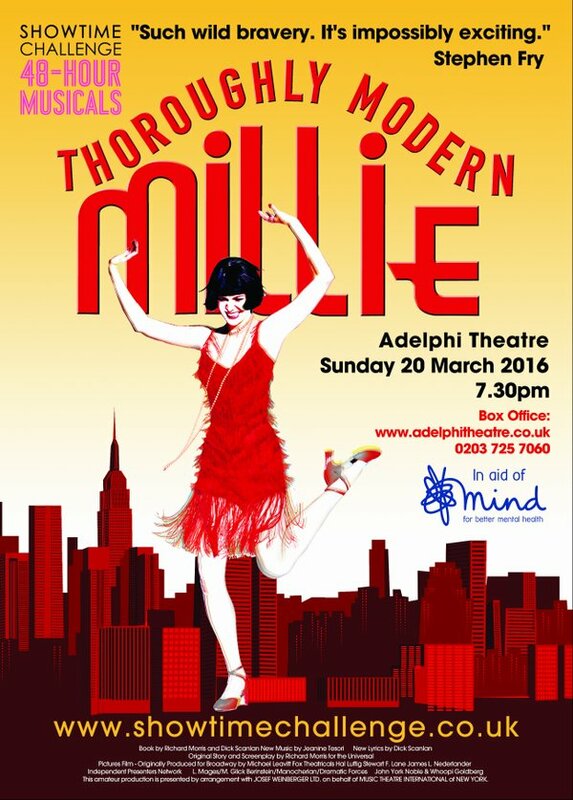 Showtime Challenge: 48-Hour Musicals’ one-night-only production of Thoroughly Modern Millie is coming to the Adelphi Theatre on 20 March 2016. 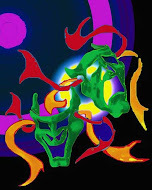 An all-singing, all-dancing production, featuring full cast, choreography and orchestra. 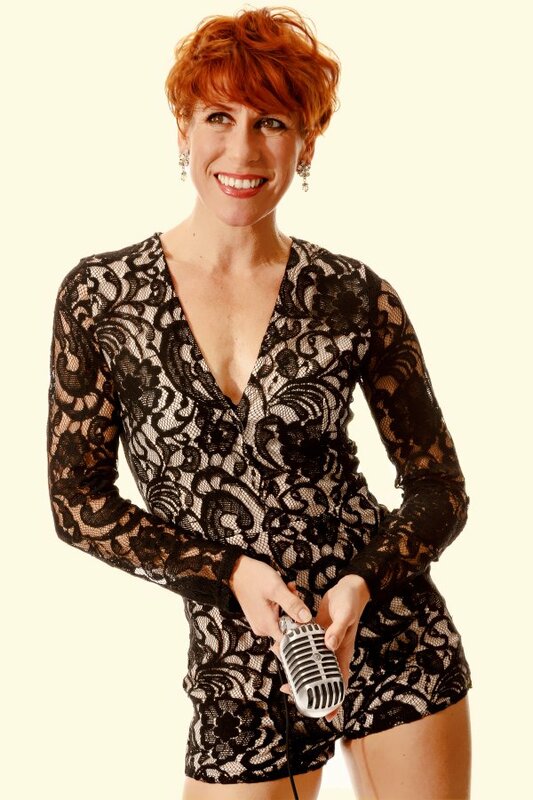 Rehearsed in just 48 hours, with proceeds to the charity Mind, this promises to be the West End’s most thoroughly-exciting night of the year with the role of Muzzy being played by West End star, Anna-Jane Casey!